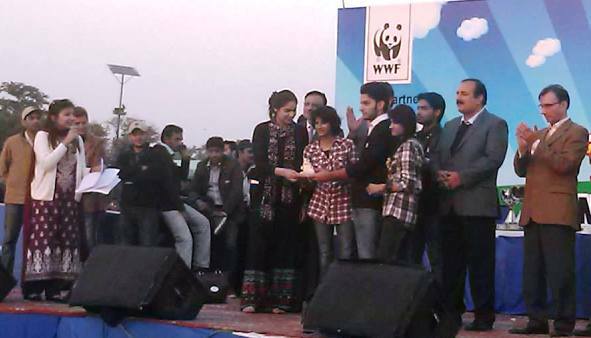 The Earth Watch Club participated in WWF-Pakistan’s Nature Carnival 2014 held at Jillani Park Lahore on 26 January 2014. There were a lot of activities, including a 3D Model Display Competition, puppet show and live musical performances. In the 3D Model Display Competition, the Earth Watch Club displayed a model on the theme of Environment Management System (EMS) for which they won the 3rd prize. 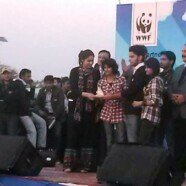 The Earth Watch Club thanks Anila Sahar and her team for putting their efforts in making this model.